LIGHT, COMPACT, AND FITS ALL THE ESSENTIALS TO REPAIR A MID-RIDE MECHANICAL. 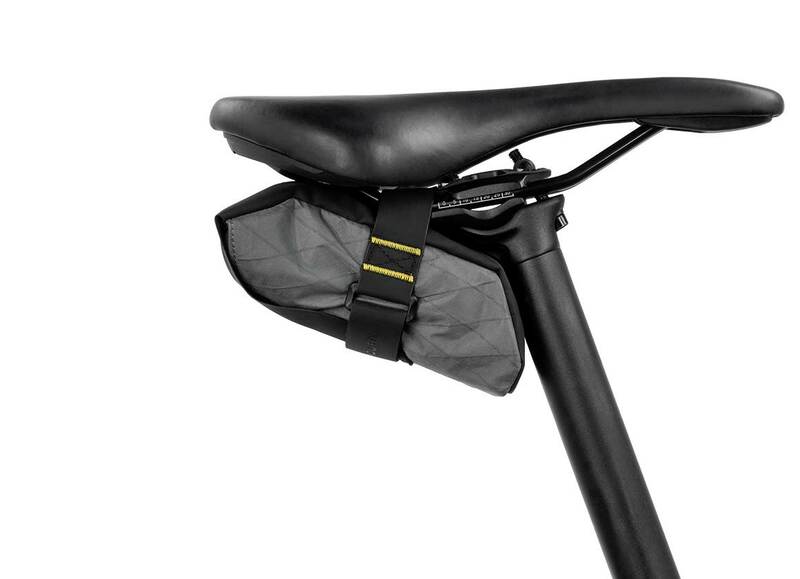 The Backcountry Tool Pack fits all the essentials to fix a mid-ride mechanical. 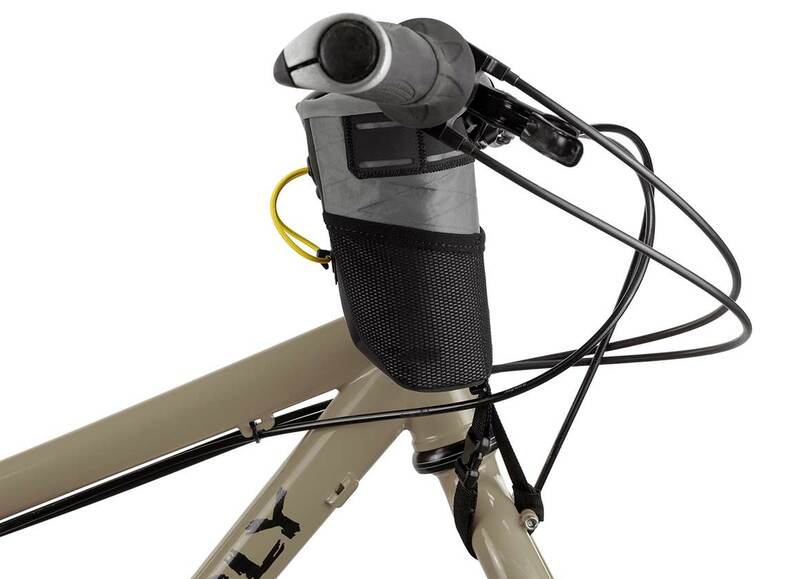 There’s space for a mountain bike inner tube (or two road ones), a small multi-tool, tire levers, and a CO2 canister. 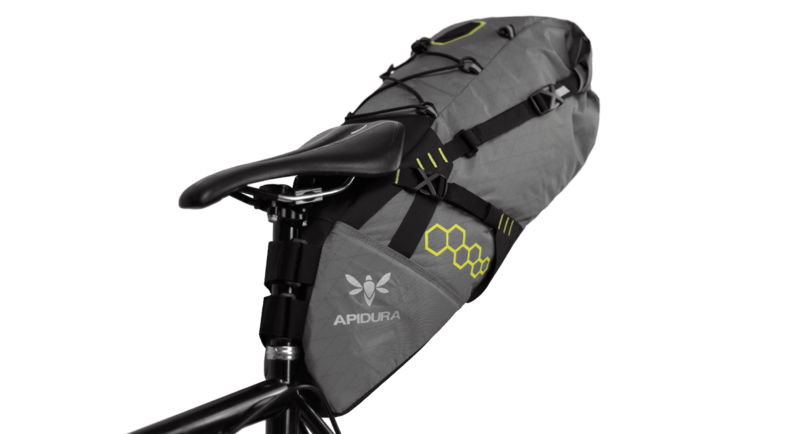 Designed for off-road riding, this lightweight, all-weather Tool Pack is constructed from a four-layer laminated fabric suited for hard outdoor use. That means waterproofing, low stretch, and high abrasion and tear resistance to keep gear dry and secure. 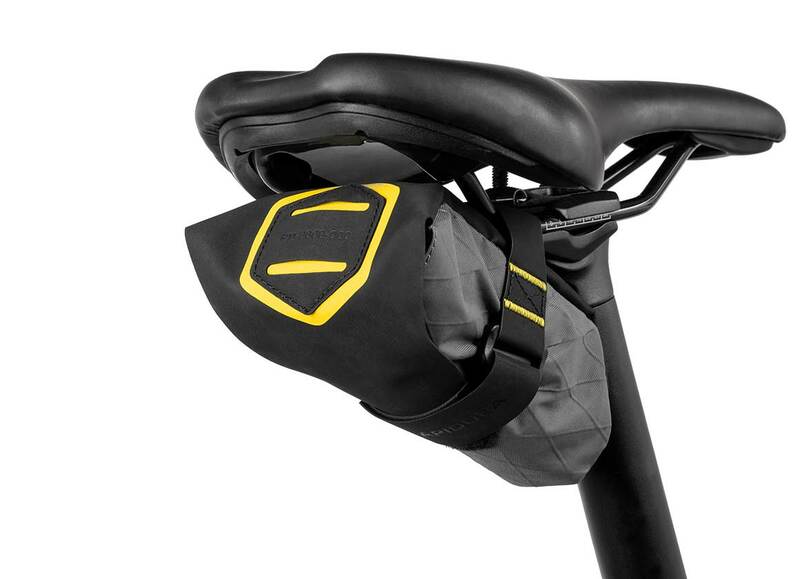 Fitting neatly under the saddle, it fastens to the saddle rails with an easy-to-use reinforced velcro strap that loops around and secures the Pack to the bike. 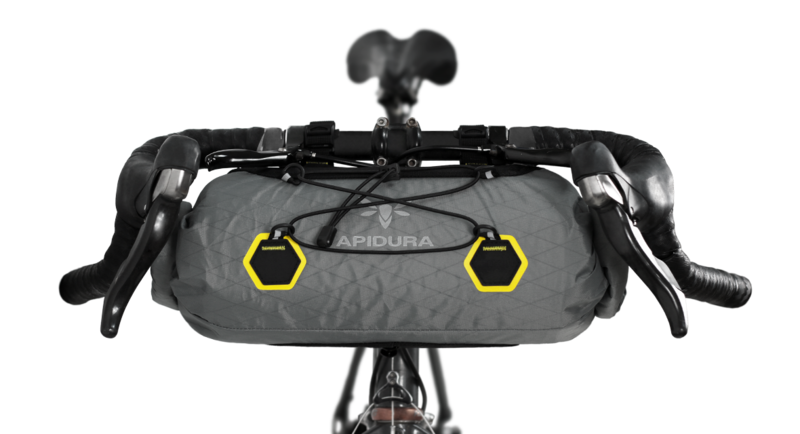 Durable Hypalon coats the surface to minimise wear and tear on the Pack, and keeps bike frames in good condition.